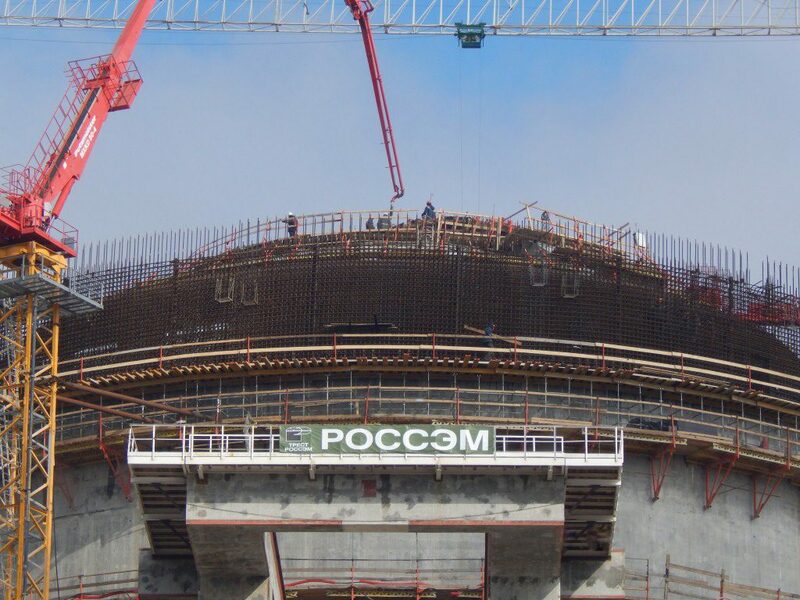 ASE Group, a general contractor for the Belarus NPP, announced that it had finished pouring concrete for the internal containment dome of the plant’s Unit 2. The concreting, required more than 3,000 cubic meters of concrete. The 24-meter high internal containment dome of the reactor building has an inner diameter of 44 meters. 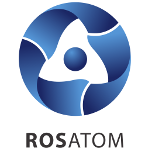 Reactor units built are based the Russian Generation III+ design. Both Belarus NPP units have two – internal and external – containments. This solution minimizes the risk of negative external impact on the reactor, whether natural or man-made. Next up at Unit 2 is the installation of a pre-stressing structure for the containment. It consists of steel ropes rigidly fixed and tightly stretched to make the concrete containment several times stronger. Welding started on the primary loop piping after the dome was completed, welding started on the primary loop piping, with a total of 28 joints to be welded. Once the process is finished and the weld seams are checked for quality, hydraulic tests will start on the reactor. The Belarus NPP will have two VVER-1200 reactor units. The first concrete was poured at Units 1 and 2 in November 2013 and April 2014 respectively. Unit 1 is scheduled to come online in 2019, followed by Unit 2 in 2020.